The Waratahs were the only Australian team to feature in the finals last season and some new faces should make them confident of reaching the knockout stage again – but are they still top dogs in their conference? 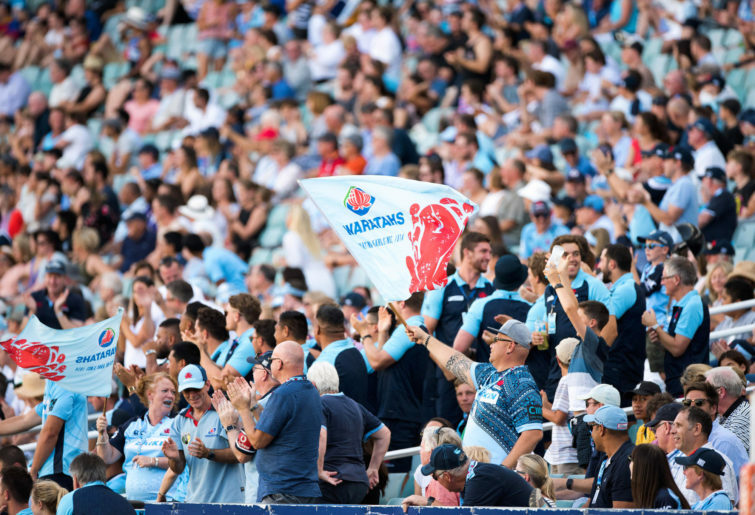 In the eighth part of our 2019 Super Rugby preview series, it’s time to analyse the Waratahs. The Waratahs started 2018 off in blistering fashion, collecting five wins and a draw from their first seven matches. While they lost four of their next five, a lack of competitiveness from the rest of the Australian Conference meant their finals spot was never seriously under threat. Regardless, they recovered. Four wins from their final six matches saw them qualify for the finals for the first time since 2015, and their Round 14 win over the Highlanders saw them become the first Australian side to defeat a New Zealand franchise since Round 1, 2017. They then got past the Highlanders with a stirring second-half comeback on home soil, but were outclassed by the Lions in the semi-final. Rugby can be a simple game sometimes; score more than your opponent and you win the game. For the Waratahs, scoring – and generally being a nuisance with the ball in hand – is their speciality. Fresh off a campaign that saw them lead the league with 767 run metres and 9.4 line busts a game, while finishing just behind the Crusaders with 34.1 points per match, the Tahs are set to threaten the try line continuously again this year. Like the Brumbies, some low-risk acquisitions in Adam Ashley-Cooper and Karmichael Hunt could pay off massively for the club but, if they don’t, they haven’t exactly mortgaged the house on them making an impact. Even if the veteran duo don’t fire, a backline featuring Israel Folau, Bernard Foley and Kurtley Beale is rarely going to struggle to score. Jack Dempsey’s return from injury this year after missing all of 2018 is a major boost for the side, too. His presence alongside young flanker Will Miller and skipper Michael Hooper gives the Waratahs some impressive back-row depth. Unlike some other sides around them, the Waratahs haven’t lost too many big names. That said, Taqele Naiyaravoro is a big loss on the scoring front. His barnstorming running was lethal close to the opposition tryline, but was also valuable down the other end of the field in helping New South Wales out of their red zone. The high-octane game may favour the Tahs most of the time, but their defensive efforts aren’t much to write home about. Their missed tackle numbers were some of the worst in Super Rugby last season, while their run metres and points conceded numbers were right up there too. The biggest issue this season, however, might be the fact that the Australian Conference won’t necessarily be full of easybeats this season. 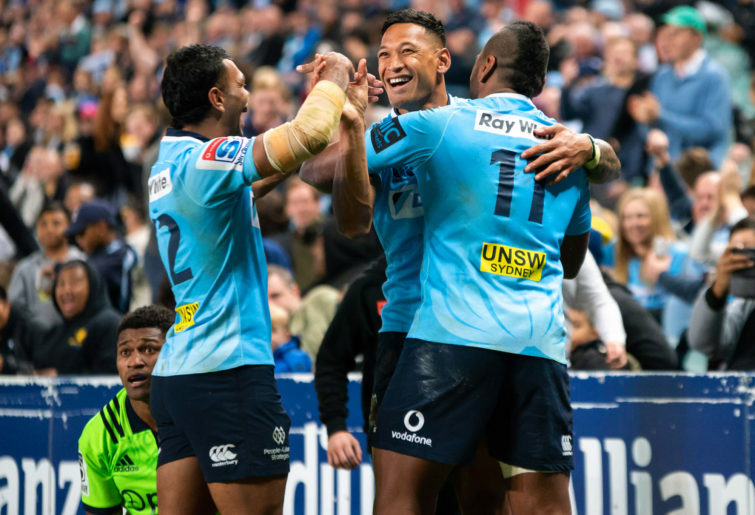 Seven of the Waratahs’ nine wins last season came from within the group so, if other teams – let’s call them the Rebels – have actually improved as much as people say they have, the going could be a whole lot tougher. While the Waratahs thoroughly deserved their semi-final appearance and were definitely competitive more often than not last season, there’s no denying they benefited from playing in a weak conference. The team certainly haven’t got weaker in the off-season but, with the heat in the Australian Conference being turned up just enough, they may struggle to repeat last year’s success in 2019. They should still be good for a finals berth, but only just.